Three people have been arrested after police raided a suspected meth lab on Cleveland's west side. 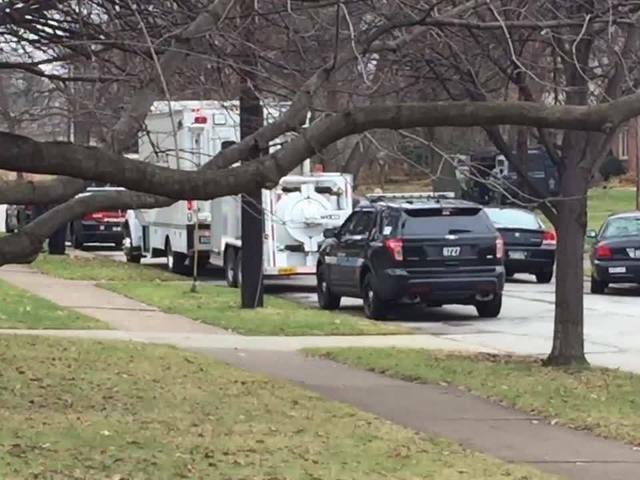 A search warrant was executed for a meth lab at an address near West 11th Street and Galaxy Drive, according to Cleveland police. The Second District Vice Unit and Cuyahoga County Sheriff's Office were at the scene. A newsnet5.com crew at the scene said officers who went into the home were wearing masks and oxygen tanks. Tools for making methamphetamine and a handgun were taken from the home. 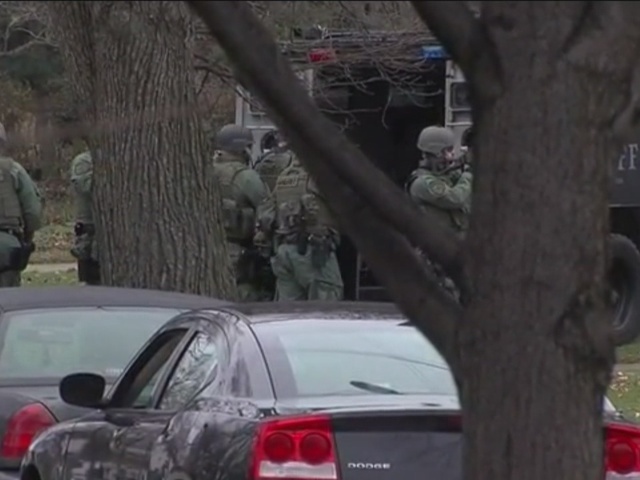 Officers initially traveled to the 4500 block of Hinckley Industrial Parkway to prepare for the raid.